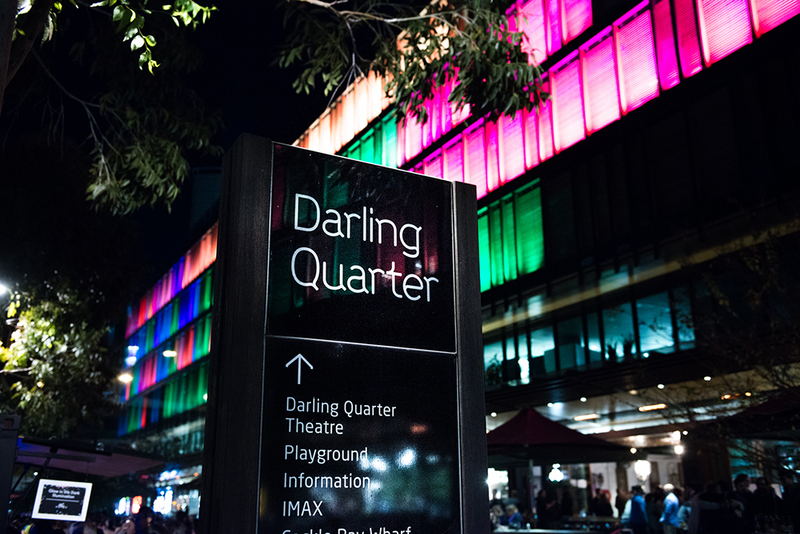 Darling Quarter are proud to launch our newly designed website – it has a fresh, contemporary feel, is easy to navigate, responsive across all devices, and includes more detailed information about our entire precinct. From our extensive dining options to regular events, special activations, Children’s Playground, Monkey Baa Theatre, parking, the latest news, how to get here, and what’s on in the area, we’ll deliver the most updated and relevant information for workers, residents and tourists alike. A boutique news agency offering a premium multicultural media selection and a creative array of cards and exciting children’s gifts.